Congratulations and good luck, Linda. 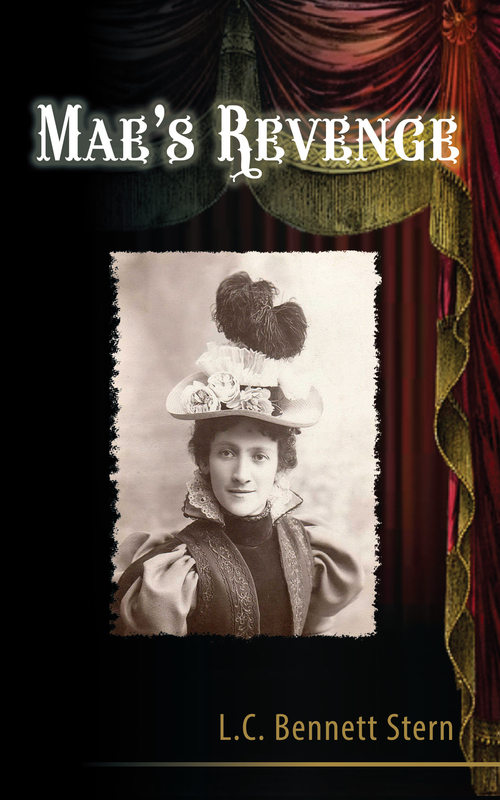 Looking forward to reading Mae’s Revenge. Can’t wait to get my copy. Hope you enjoy the full version, Vanessa, after hearing pieces in staccato form! Best wishes with your books. Enjoy the day. Thanks for your kind comments! MG Wells!